Have a nice day out in the country and visit our farm. Our visitors may walk around the smallholding view our animals. Watch craft and animal handling demonstrations. 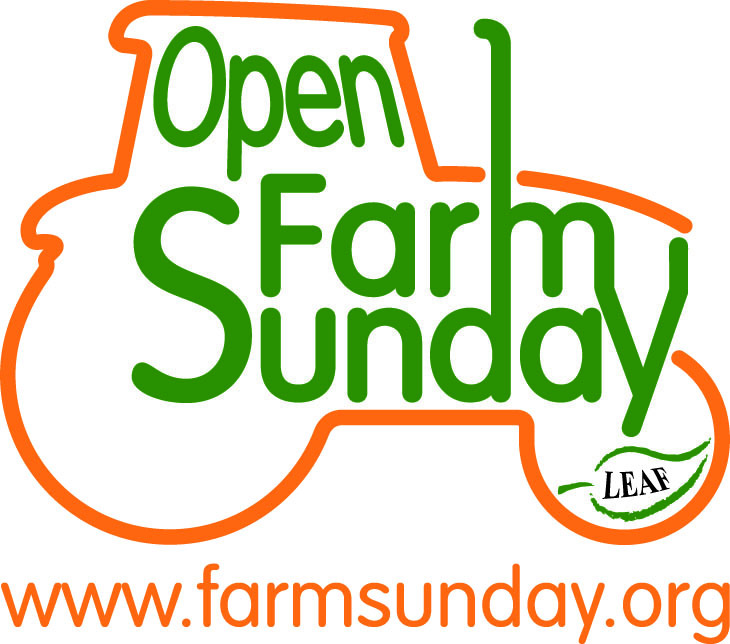 Open Farm Sunday is a national event where hundreds of people open up their farms to the public to experience nature. 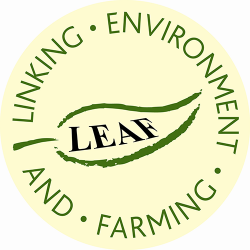 LEAF work with farmers to produce good food, with care and to high environmental standards.